Click any image of this 2005 Ford Mustang Roush Stage 2 to engage HD Image Gallery. 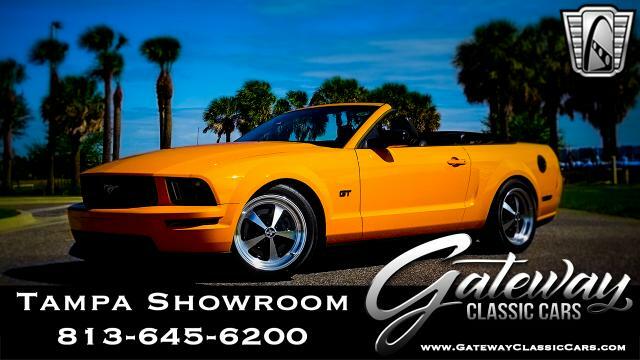 Gateway Classic Cars is proud to present this professionally built and well documented 2005 Roush Mustang Stage 2. This wild stallion is not powered by an ordinary 4.6L V8, but a well-built supercharged version of such. 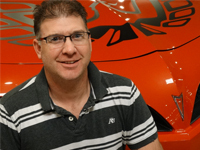 The car originally started out as a Roush Stage 1 and was further upgraded at a Roush/Ford dealership and was re-certified by Roush as a Stage 2. 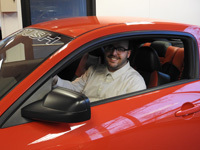 This upgrade included wheels and tires, brake pads and rotors, and a complete Roush performance suspension system. The Mustang was then further built to a full Stage 3 spec with the addition of a dealer installed intercooled Roushcharger blower kit while the brakes received the top spec Brembo upgrade with 14 inch 2-piece rotors. Despite these upgrades, and the resulting 415hp, the original owner did not contact Roush to have the car re-certified as a Stage 3. The current owner upgraded the original M90 Roushcharger to a high-efficiency Eaton/Roush TVS Supercharger from VMP Tuning and then tuned on both 91 and 93 octane fuel, pushing this car to 550HP, and well beyond even a Stage 3 spec! That isnâ€™t the only recent upgrade this powerhouse has taken on. The Roush exhaust system was also upgraded with a high-flow mid-pipe. This makes the car scream with V8 adrenaline. The beast of a powerhouse is backed by a smooth shifting 5-speed manual transmission and a Ford 8.8 rear differential. To accompany all this awesome performance is an equally awesome paint scheme of Torch Red with black and red leather interior. The interior of this beautiful Roush Mustang is also done up very nicely and has Roush embroidered floor mats and bucket seats as well as a Roush Mustang carbon fiber interior trim kit. Other options on this 2005 Roush Mustang Stage 2 include: A/C, Shaker 500 radio with CD player, cruise control, power brakes, power steering, power locks, power windows, traction control, keyless entry, anti-theft system, leather interior, performance radial tires, and Roush aluminum rims. 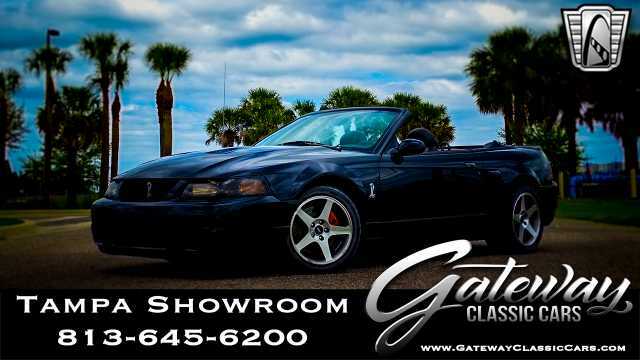 For more information on this 2005 Ford Mustang Roush Stage 2 visit www.GatewayClassicCars.com or give our friendly and knowledgeable staff a call at (313)-982-3100.